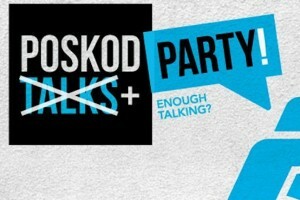 We will be having our LAST POSKOD TALKS this Saturday! Come party with us, meet the team and learn about what we have planned for you next. Bush toilets, petrol station cinemas and vintage Malaysian adverts: just some of the topics we covered at Poskod Talks 6. It's time for our fourth Poskod Talks! 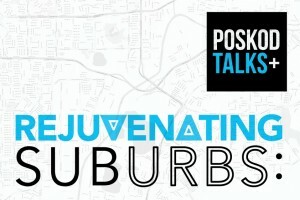 This time, we're bringing the talks to the suburbs -- both in terms of theme and location. Come and talk to us this Saturday! 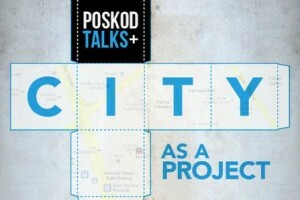 Poskod Talks 3: City as a Project! Book Thursday 31 May in your diary. It's time for our next Poskod talk! This time, the subject is "City as Project", and our speakers are the people shaping the way we live, work and play in KL.